I was lead to believe this was the last game in the series, but apparently there is at least one more. I'm very excited about that as I've been following this game series from the start. This was a great addition to the series and I love that as one of your more successful series you've put more and more time into each game. 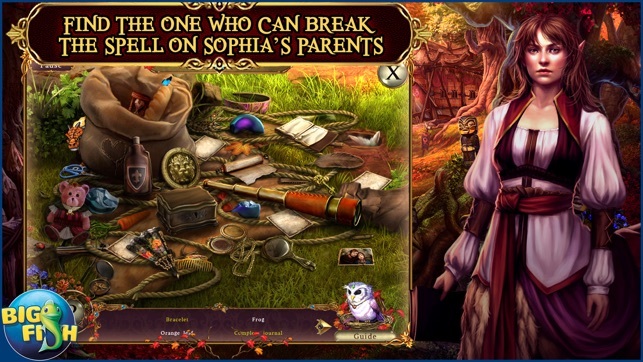 It was an interesting mix of components, not just hidden object games and I enjoyed it. The only complaints I have are that during certain mini games the app would crash and that even though I played on the hardest level, I found the game rather easy. Bonus chapter was cute, but I hope the next game takes place after Sophia finding her parents and not with her daughter. Different. Story line is slow in its development and voice characterization gets on ones nerves due to high tonal quality of some and the inane, unnecessary and repetitive idle chit chat of the others. 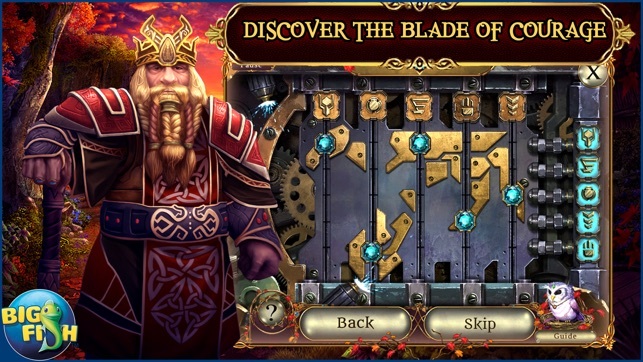 Hidden object, puzzles and interactive games are interesting, but overall not really challenging or unique in nature. 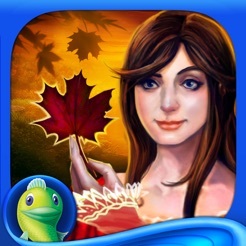 The concept in itself for the development of this story is interesting, but in reality it is more of a fantasy game then Hidden Object, which Big Fish is known more for. 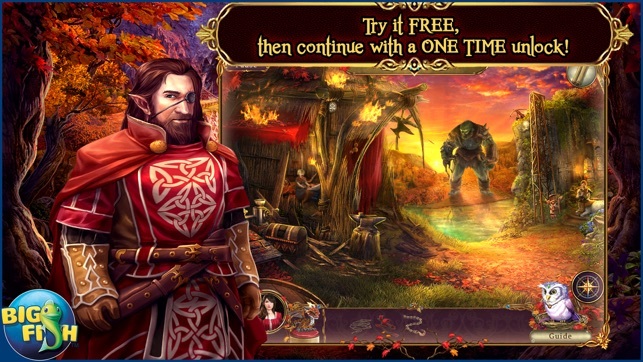 If you lean toward Fantasy games, then go ahead and purchase. 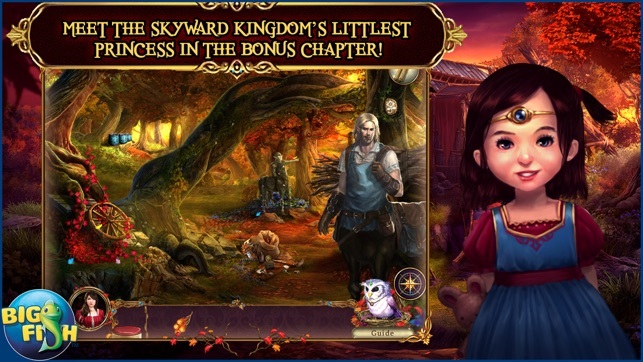 If you prefer Hidden Object games, then stay away from this one. Thank you for your continued support. ~Kamen Rider. 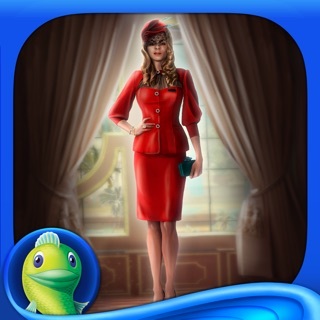 Another awesome game from big fish. Probably the best awakening yet as far as the mini games went. The mini games were perfect. The only thing I would change with them is have the words a bit bigger so I can see them better. 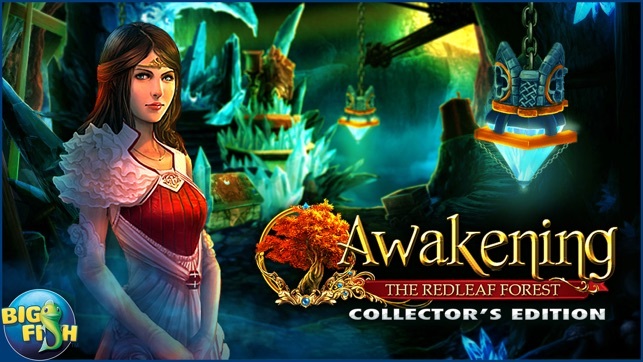 The storyline wasn't as great as the other awakenings but hands down the mini games were. I love that you have to find collectables during the game and I loved the graphics. Also the length of the game was super perfect, wasn't short at all. Definitely worth the purchase.